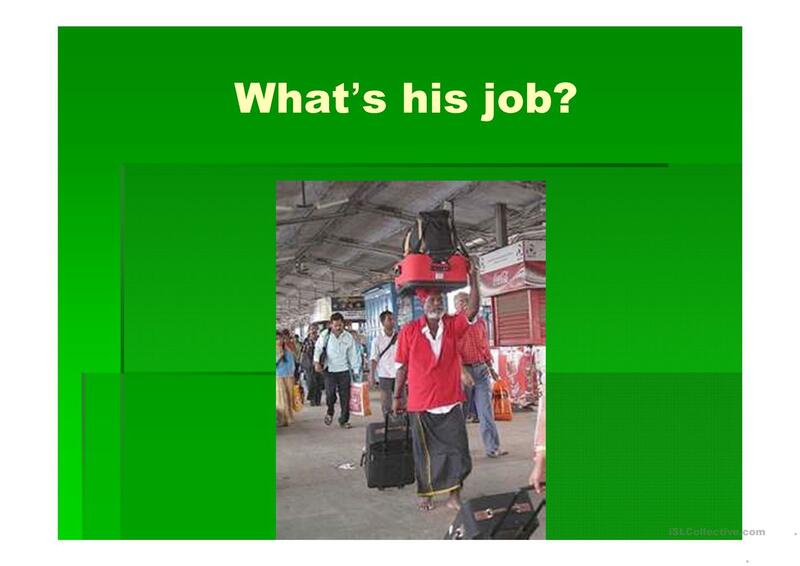 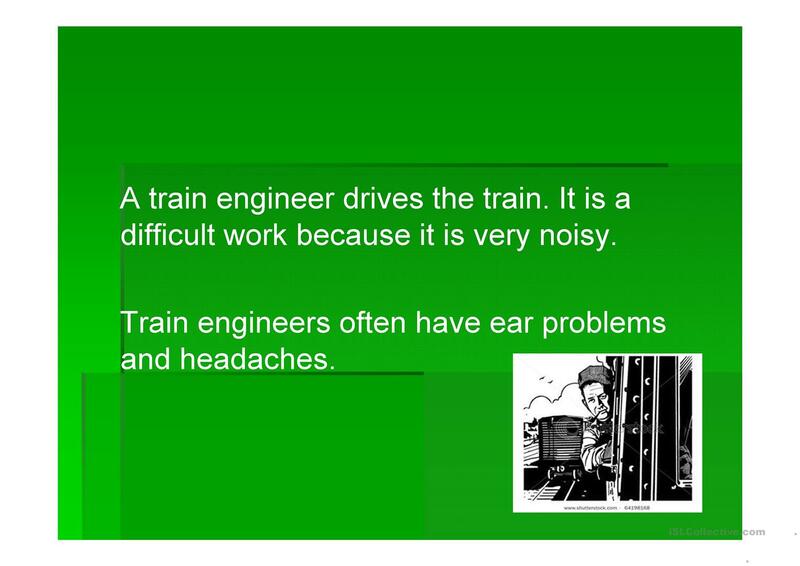 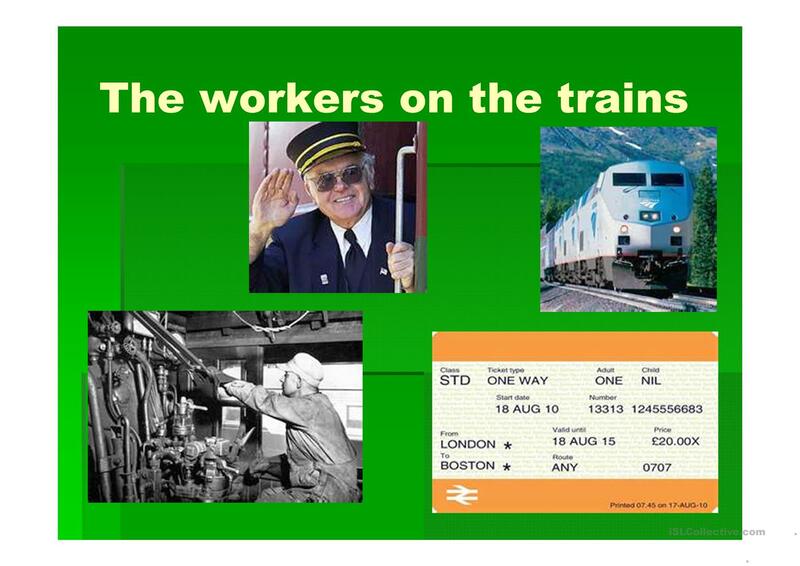 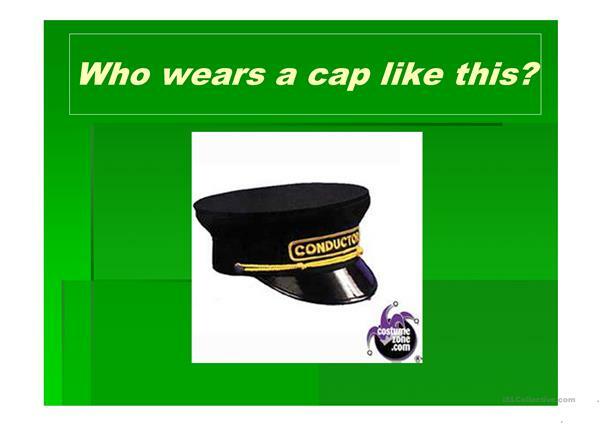 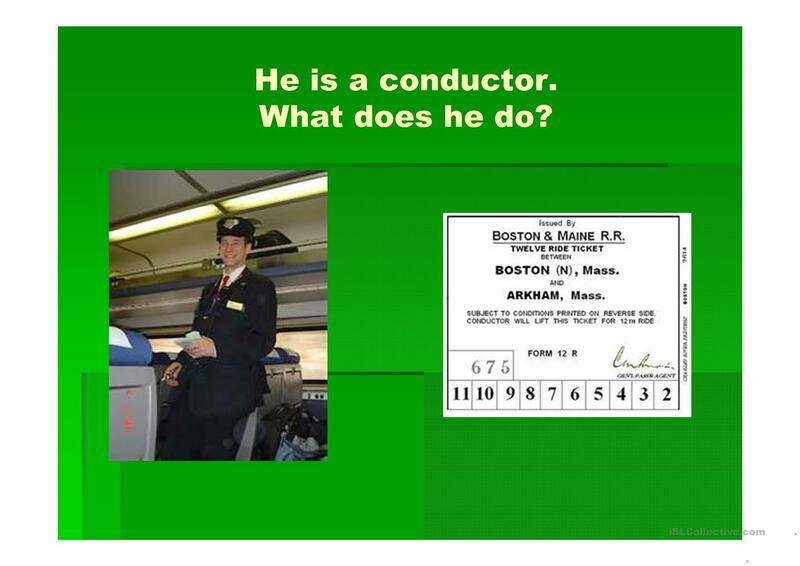 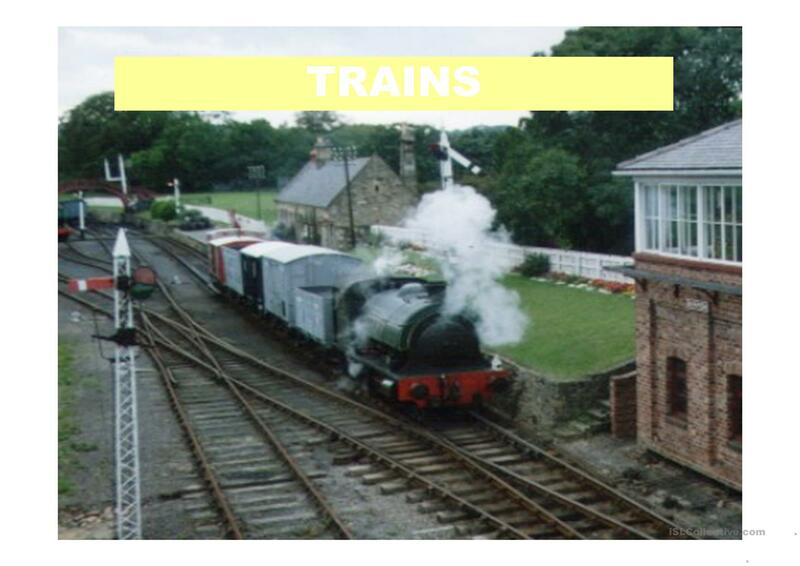 This is a nice Ppt about trains. Very easy. 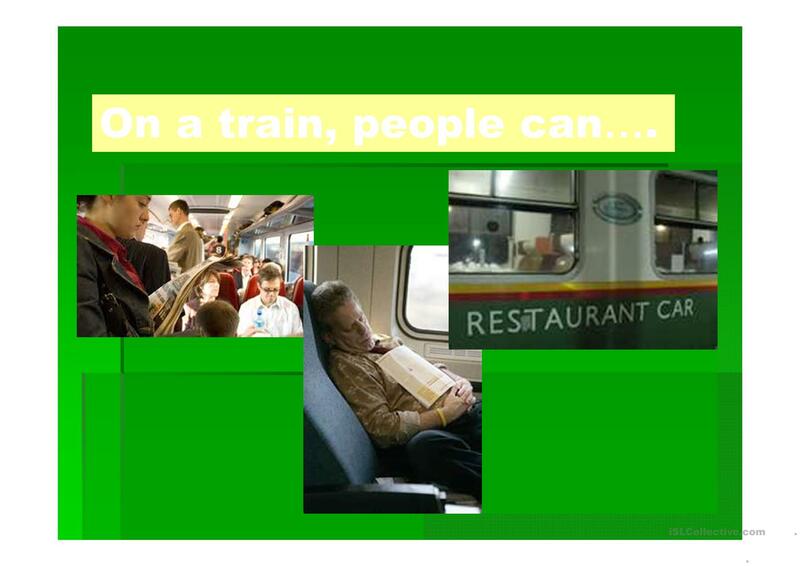 Great for an oral class for beginners.. Kids love trains.. 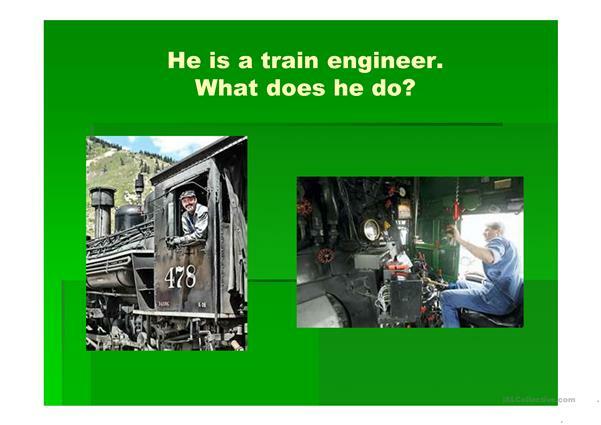 Enjoy.. After using the Ppt I let the Ss watch the beginning of the movie "Polar Express"
This printable, downloadable handout was created for elementary school students at Beginner (pre-A1) and Elementary (A1) level. 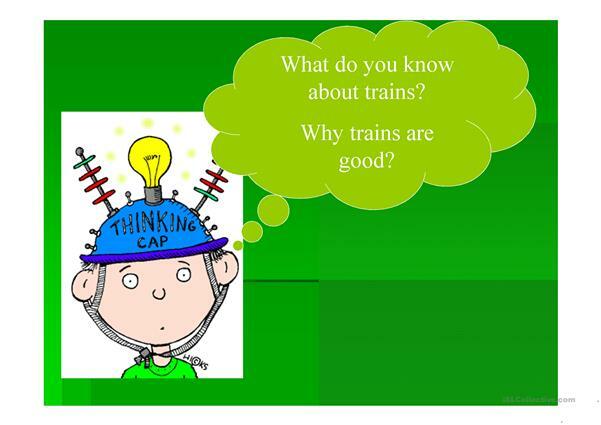 It can be used for honing your learners' Speaking and Reading skills. 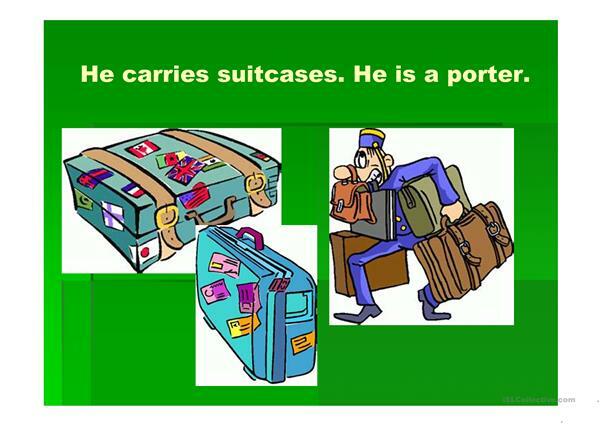 It is about the theme of Means of transport.